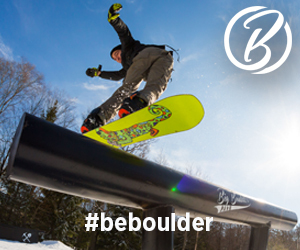 For the last two seasons we’ve wanted to do a rental board challenge to see how much abuse you could put a rental board through before it would give out. 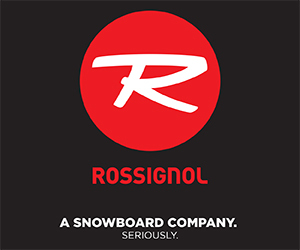 Rossignol Snowboards was willing to supply us with board and binding set ups. 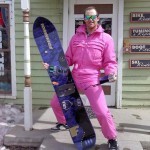 So with the set ups we grabbed professional snowboarder Dylan Thomas and the blackest snowboarder you recognize Marcus Stephens and went to Woodward at Copper to see what we could do. This what I always imagined you would put together for board review. With a bit of talking/reviewing too. I literally don’t have time to do all that.